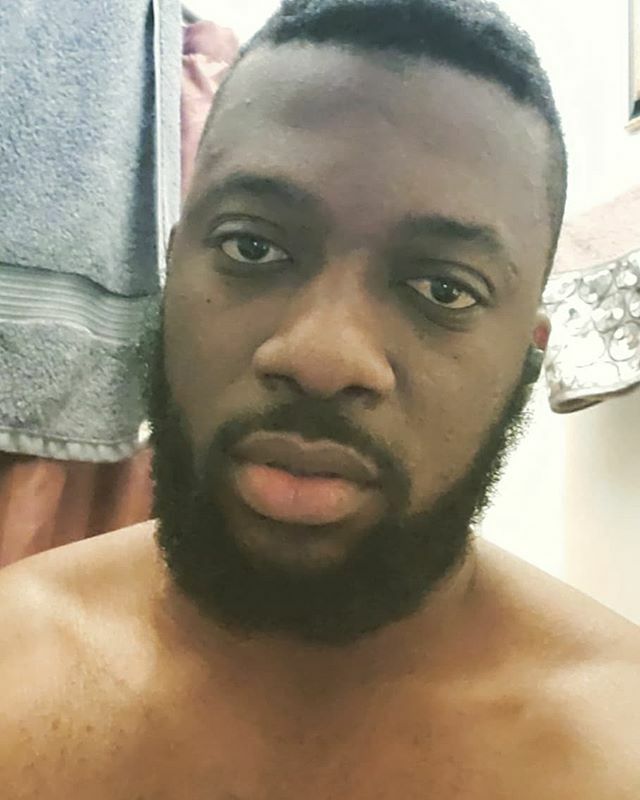 One of the fast rising Nollywood actor, Actor Sean Jimoh places curse on SARS officials over the recent killing of Kolade Johnson aka, "Kay low" who was killed by SARS stray bullet while watching Liverpool FC match on Sunday afternoon at Olu Aboderin Street, Onipetesi, Lagos State. Gistvic Reports. "If you are a celebrity and you have friends that are sars officials and you dont cut ties with them, God will punish you. If you are a sars official and you have ever killed somebody unjustly before, You will die before your time or you have ever made anybody cry or taken a life you didn't create for no reason, you will die before your time. God will judge the government from the top to the bottom"